We are happy to know that you've discovered the yummiest vegetarian burgers! Thank you for sharing your delicious experience. 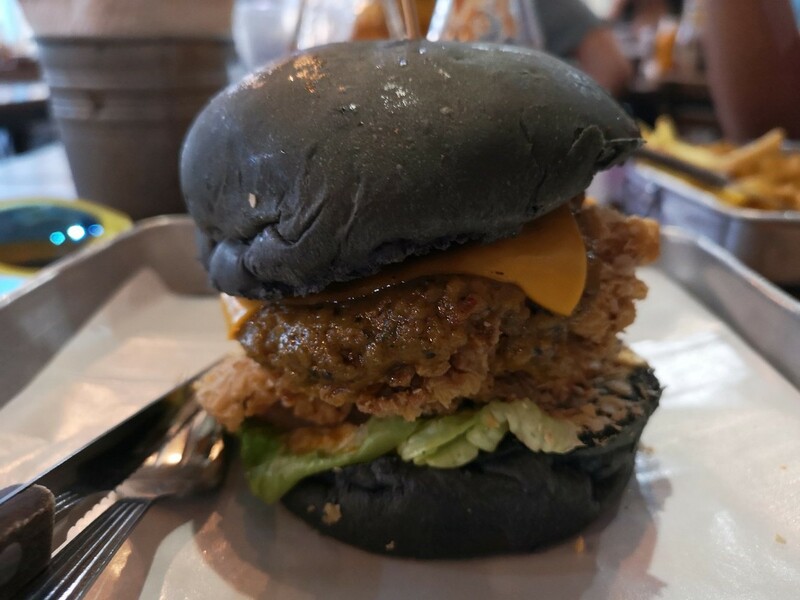 I love the salted egg burger, irrresistible! Have you tried the tom yam pasta? Very nice too! Not yet. Will try next time!